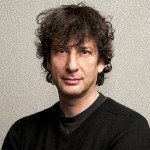 Neil Gaiman was elected as a Fellow of the Royal Society of Literature in 2018. 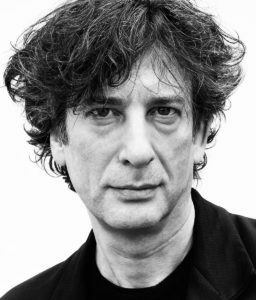 Neil Gaiman writes novels, comic books and graphic novels, as well as producing audio books and film. 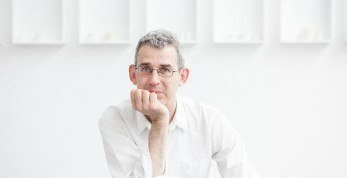 His novels, which include Stardust, American Gods and Coraline, have won numerous awards. He is the first author to have won both the Newbery and the Carnegie medals for the same work, The Graveyard Book. In 2013, The Ocean at the End of the Lane was voted Book of the Year in the British National Book Awards. Neil’s most recent book is Norse Mythology, a retelling of the stories of the Norse gods and giants. Neil Gaiman is interviewed by Claire Armitstead.